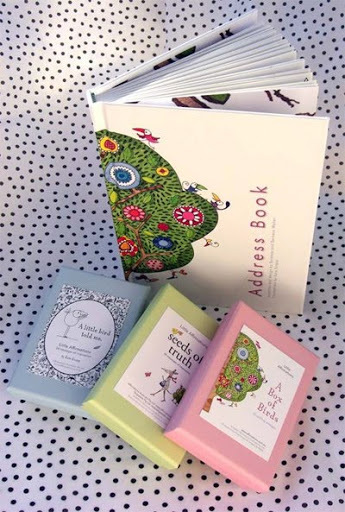 Bondville favourite and Twigseeds illustrator Kate Knapp has some gorgeous new products in-store now. The new Twigseeds Address Book is filled with colour illustrations and quotations in signature Twigseeds style. 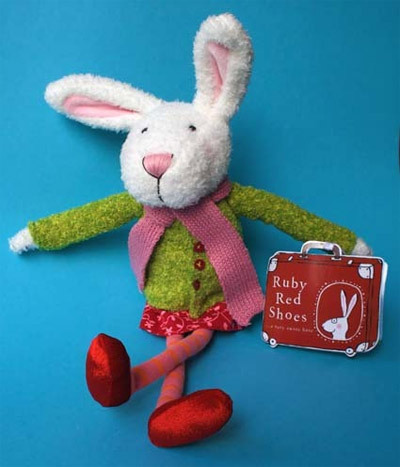 Also back in-store is the sweet Ruby Red Shoes plush toy, Kate's very "aware hare". You can find these new products as well as stationery, books, art prints and cards in the Twigseeds e-shop. For more about Kate and her fantastic artwork, check out the Kate Knapp profile on Bondville.